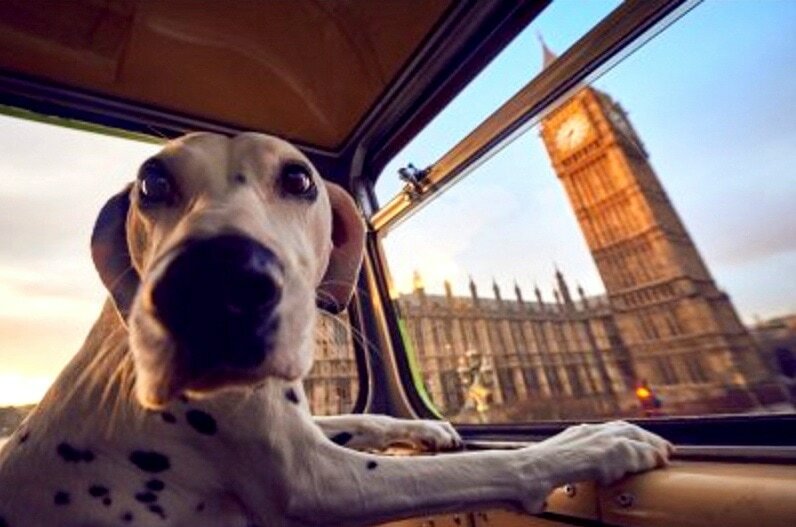 “London is a city famed for its fascinating history and rich culture, much of which man’s best friend has been heavily involved in,” said spokesman Steve Jay. 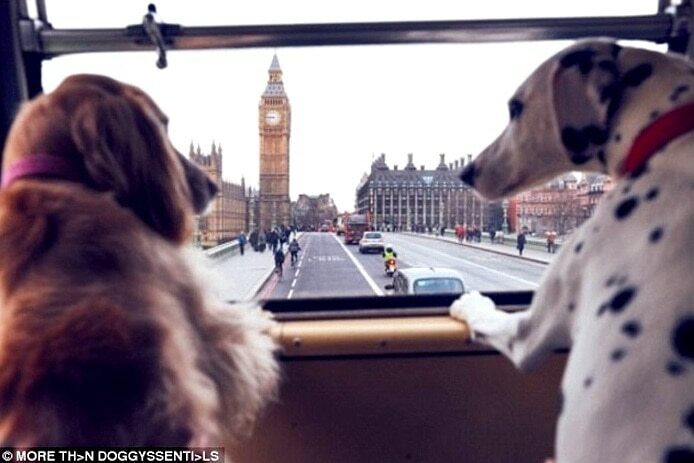 We all know dogs LOVE going for car rides, and for a few days this month, dogs in London will be able to go on the ultimate ride when they zoom around the city on their very own double-decker tour bus. 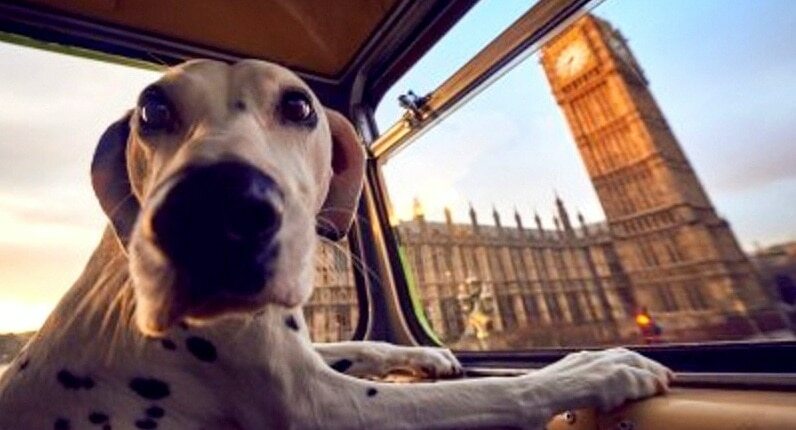 Between January 16th – 19th, dogs and their humans are invited on free rides around the capital courtesy of UK insurance company More Than. 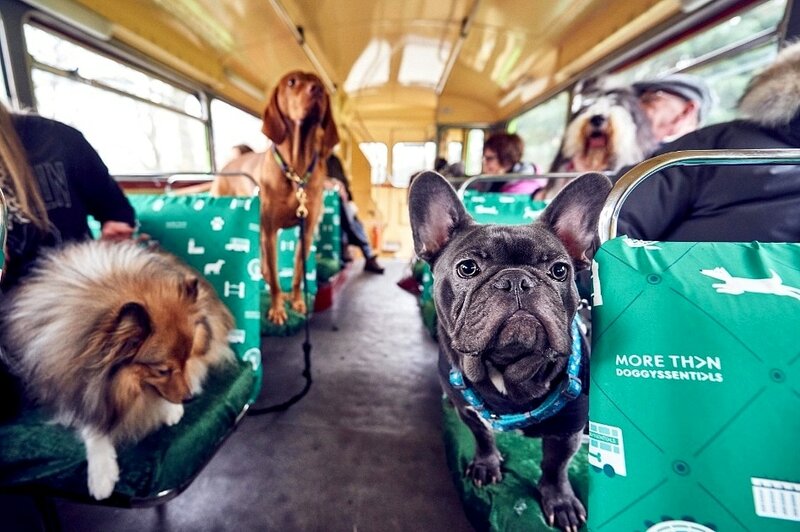 While the dogs won’t be particularly interested in Big Ben and the Houses of Parliament, there are plenty of stops at dog-friendly restaurants, and they’re sure to enjoy brief romps at Hyde Park, Green Park, and Kensington Palace Gardens. 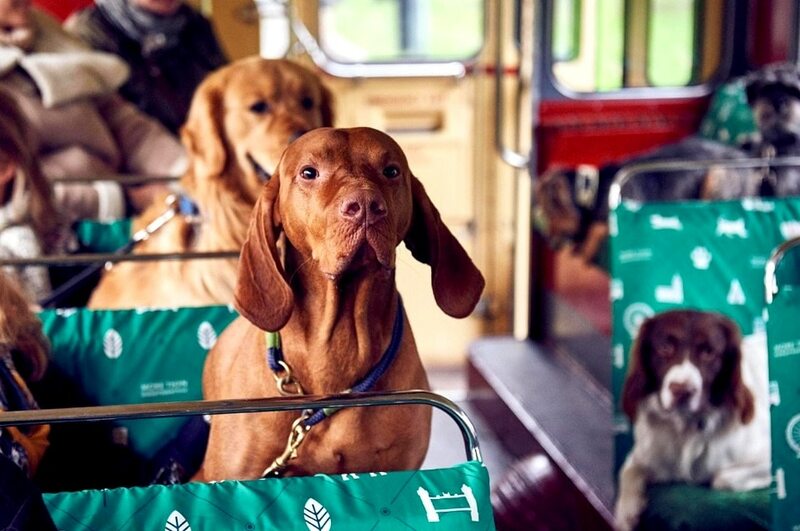 While on board, dog parents will be treated to a history of dogs in London, including the Queen Mum’s many corgis (over 30! ), and the city’s only dog cemetery. 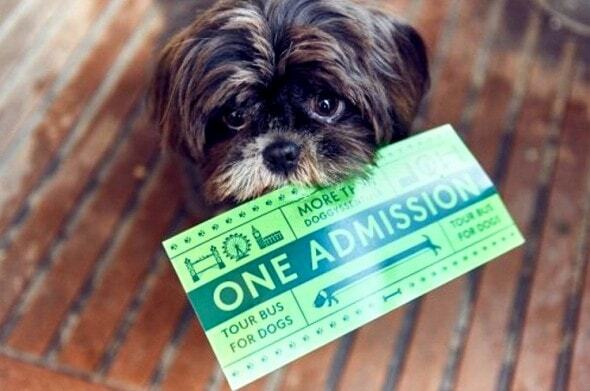 They’ll also be given a pamphlet with a map of many dog-friendly locations for them to visit after the ride. 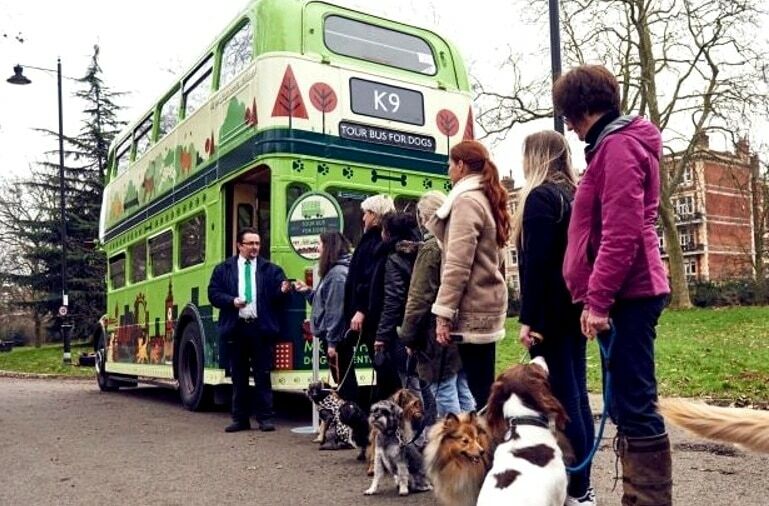 If the company deems the initiative a success, hopefully they will run the bus tour again when the weather is warmer!